Tulsa Welding School (TWS) has been training individuals to become professional, entry level welders for over 60 years. Students learn hands-on skills in workshops, labs and in the classroom. Graduates are equipped with the skills to start an entry level career in a wide variety of industries. Programs offered are the Professional Welder and Pipefitting Program. 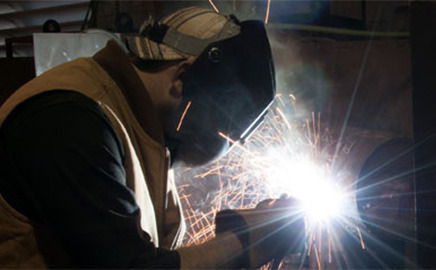 TWS Jacksonville, a branch of Tulsa Welding School provides students the practical skills and hands-on learning in workshops, labs and classrooms. Students can gain valuable skills and techniques for a sustainable future in a variety of career paths. 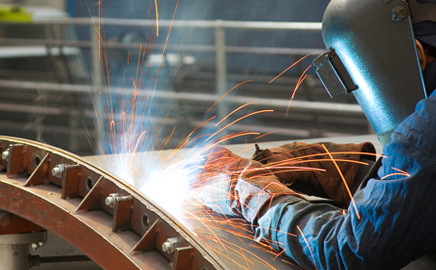 Programs offered are Professional Welder and Electro-Mechanical Technologies. 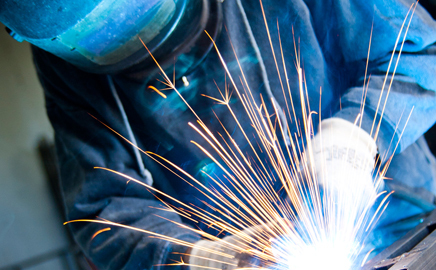 Tulsa Welding School & Technology Center (TWSTC) in Houston, Texas, has training programs that have been designed to meet employers’ needs by providing students with the technical competencies as required and are based on industry feedback. TWSTC instructors are industry experienced professionals who instruct their students in the techniques and skills needed by employers. 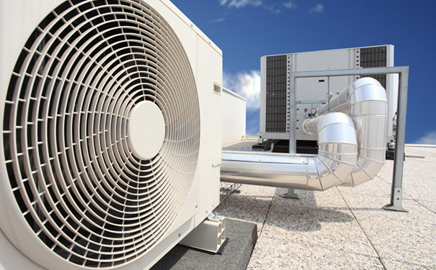 The Refrigeration School, Inc. (RSI), founded in Phoenix Arizona in 1965, provides students with the valuable hands-on training to gain skills and techniques for a sustainable career in the HVAC/R industry. Programs offered are Refrigeration, Air Conditioning and Heating Technologies, Electro-Mechanical Technologies Program, Mechanical Maintenance and an Online Solar Certification Training. StrataTech Education Group (formerly Beam Reach Education) specializes in the operation of skilled trade schools. Led by industry veterans, we understand the realities of the career school industry. StrataTech Education Group’s first acquisition was Tulsa Welding School (TWS) in 2008. TWS has locations in Tulsa, OK and Jacksonville, FL. In November 2009, The Refrigeration School, Inc. (RSI) was acquired and is located in Phoenix, AZ. StrataTech seeks to deliver an excellent return on investment for both our students and our investors. RSI The Refrigeration School is not affiliated with RSI Home Products, Inc. or its subsidiaries.